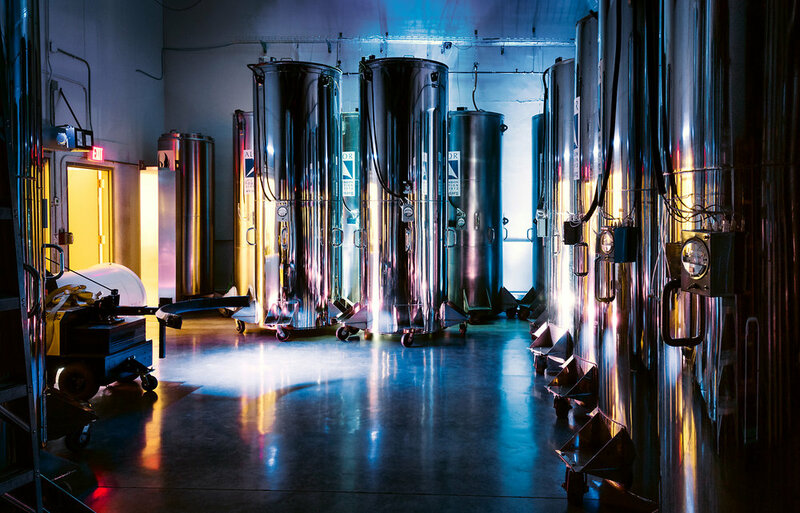 The Alcor Life Extension Foundation is a cryogenic facility in Scottsdale, Arizona. 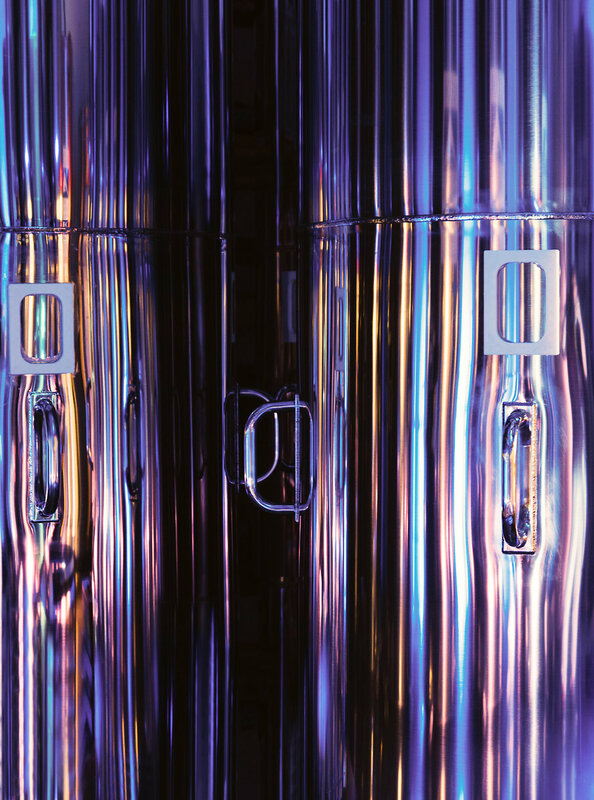 Cryogenics is the science of preserving human life with the intent of restoring good health when technology becomes available. See the story in the Vice "Future of Tech” Issue Here. As one of the leading Phoenix Photojournalists, Mark Peterman provides editorial clients with stylized portraits and narrative driven reportage and photojournalismfor magazine stories. Over the past decade his work has been published in editorial magazines such as: Amtrak 'The National', Barron’s, Fast Company, Esquire, Fortune, Kiplinger’s Personal Finance, Lufthansa, People Magazine, Road and Track, Smart Money, Time Magazine, Travel & Leisure, The Atlantic, The Wall Street Journal, Wired. Mark enjoys collaborative assignments with clients that showcase his areas of expertise. As an editorial photographer based in the Southwestern United States he works throughout his home state of Arizona. 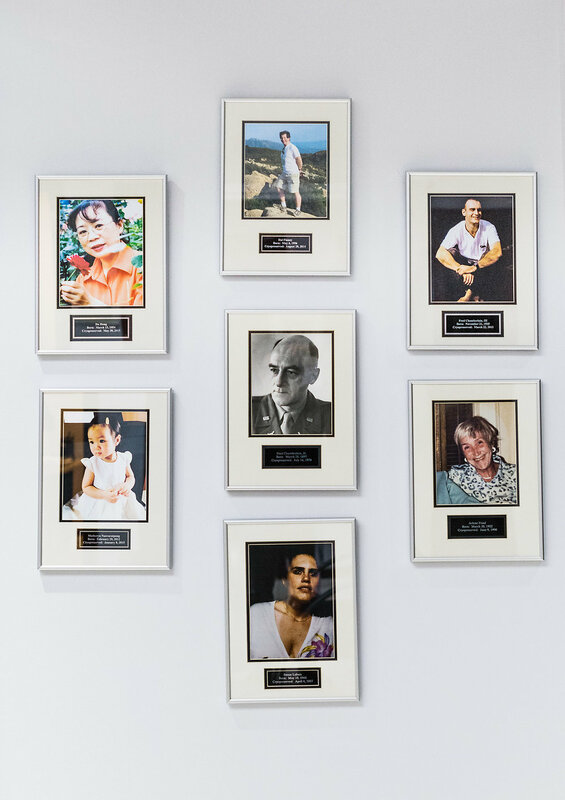 He also travels regularly for editorial assignment work throughout the country and often to states in close proximity to Arizona including: California, Colorado, Nevada, New Mexico and Utah.